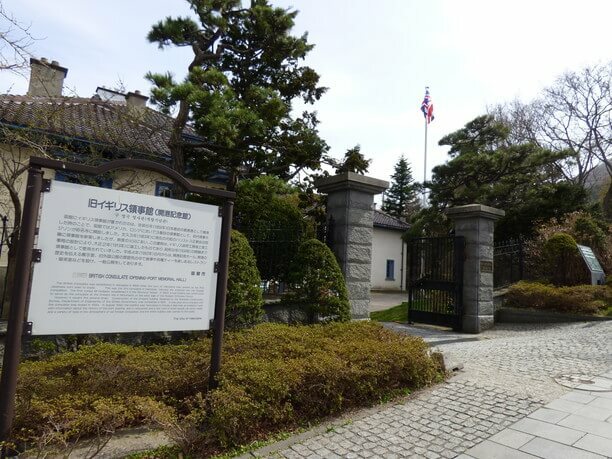 Visit the old British Consulate and take a journey back in time to when the Port of Hakodate first opened! Follow the cobblestone pavement in the middle of a slope overlooking the Hakodate Bay area to the old British consulate building with the Union Jack fluttering from the rooftop. 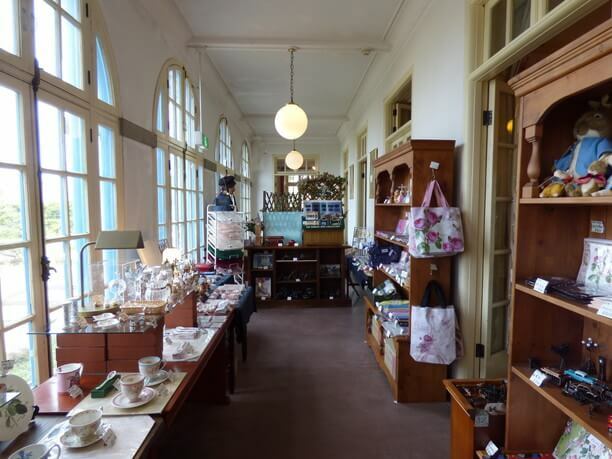 It was used as a consular office until 1934 and was designated as a tangible cultural asset of Hakodate City in 1979. This historical building was restored in 1992 and opened to the public as a port opening memorial hall. 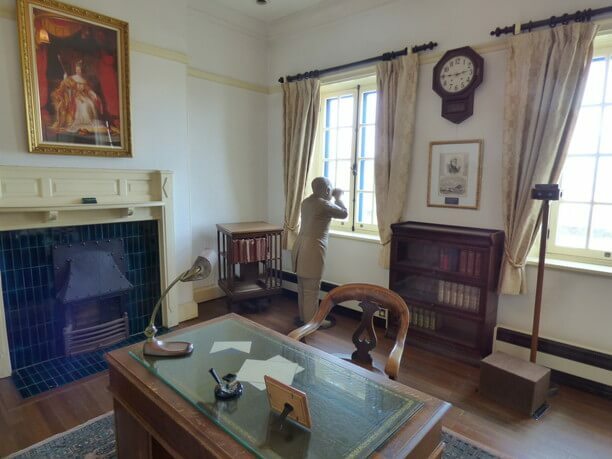 Visit the reproduction of the office at the time it was was a consulate! The British consulate has been in Hakodate since the opening of the port in 1859. However, it was a victim of fire many times, and had to be moved from place to place. The former British Consulate in Hakodate City was built in 1913, which was built in its new place after the fire. In the hall, you can see the office recreated from the time it was used by Richard Eusden (リチャード・ユースデン). He was the third generation of his family to work and live in the consulate. The recreation also depicts the family room showing the scene of afternoon tea. You can sit in one of the original chairs and take a commemorative photo. You can use entrance tickets common to 4 historical buildings! In the port opening museum, besides the panel display, there is also a unique mechanism that when you turn the crank and look into the viewer it allows you to watch a moving picture of people dancing to music. There are also cutouts of the faces of characters from the era with which you can have your picture taken. Admission fee is 300 yen for adults, and students and 150 yen for children. 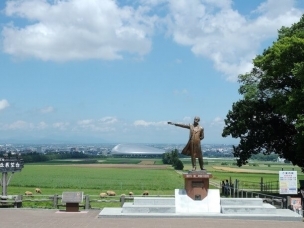 You can also use common admission tickets that are shared by the former Hakodate Ward, the Hakodate Northern Ethnographic Museum, and the Hakodate City Literature Museum, These tickets are available for 500 yen for 2 common building admission tickets. Enjoy the shops and cafes that are filled with British culture! There are plenty of things to see and do at the former British consulate. You can visit the Rose garden from the end of June to around September. Also you can visit the “Victorian rose” tea room where you can taste afternoon tea, and the “Queen’s memory” where you can buy tea, tea set, and original scones. It is a perfect way to conclude a tour of these historic buildings that have been around since the time of the port opening. 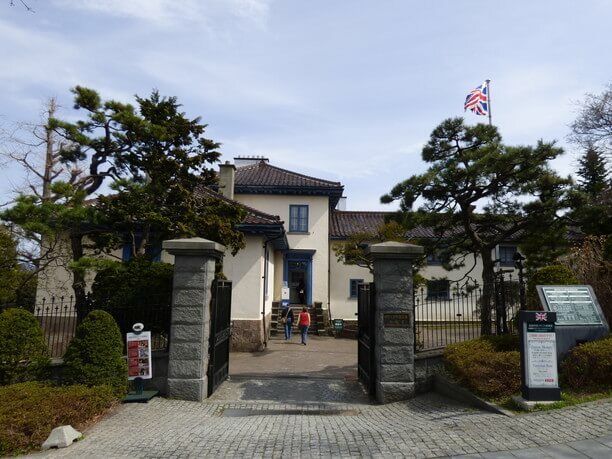 Old British Consulate in Hakodate City · Former Hakodate Ward Hall · Public Hall · Hakodate Northern Ethnographic Material Museum · Hakodate City Literature Museum · Common admission tickets available. ※ For those with disabilities and 2 people accompanied free of charge with the presentation of the certificate. 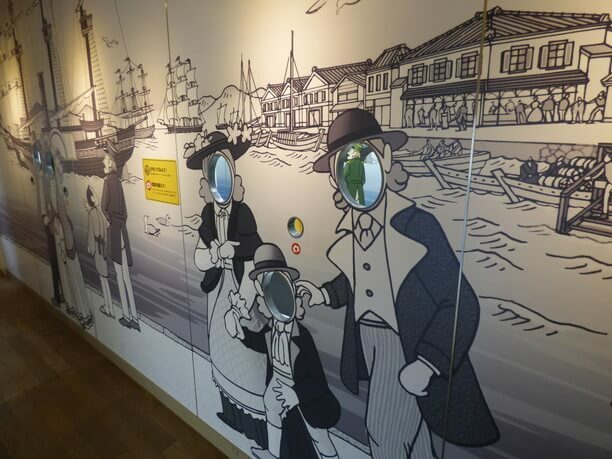 April 1 - October 31 9:00 a.m. to 7:00 p.m. November 1 - March 31 9:00 a.m. to 5:00 p.m.
Motomachi sightseeing parking stereoscopic style (charged) is used. ・By Train take the Hakodate Airport Bus Stop (Airport Shuttle Bus) to the Hakodate Ekimae Bus Stop (22 minutes, 410 yen). From the Hakodate Ekimae Station take the Hakodate Tsushin 5 lines to Suehirocho Station (12 minutes, 210 yen). 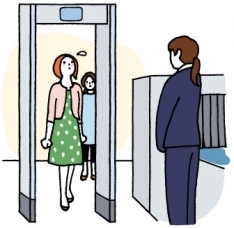 It is a 5-minute walk from Suehirocho Station (Duration: 39 minutes). 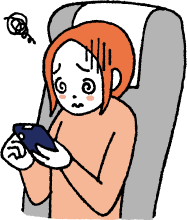 ・By bus take the Hakodate Airport Bus Stop (Airport Shuttle Bus) to the Hakodate Ekimae Bus Stop (22 minutes, 410 yen). From the Hakodate Ekimae bus stop go to the public hall bus stop (10 minutes, 210 yen) It is approximately one minute on foot from the public hall (Necessary time: 33 minutes). You will absolutely want to visit the Kanamori red brick warehouse and feel the atmosphere of this historic port city! 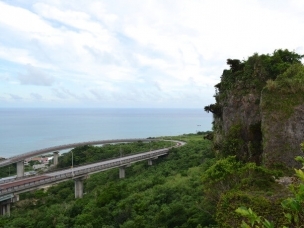 Recommended Sightseeing Spots in Hakodate City!